An overdue post, but have to share, this was my sweet husband’s Christmas gift for me last December. 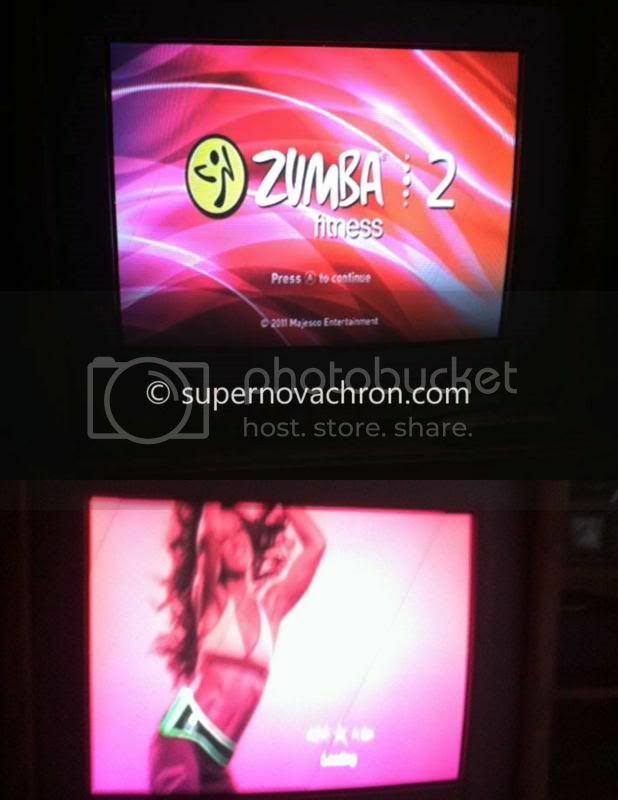 I’ve been eyeing on this fitness whenever we passed by the game section area in the local store, and luckily my husband is very observant with the things I think I need and so I got the Zumba Fitness as my Christmas gift. Although the price is quite ridiculous for a game, however, I figured out that I’ll be using this app using my Wii player more often and would save me money from going to a gym to attend a Zumba class. I love it, I’ve used it as much as I can and yes, even winter, it gets me sweat me like crazy whenever I choose the mild class. Worth the money to spend on this game, glad I have it.